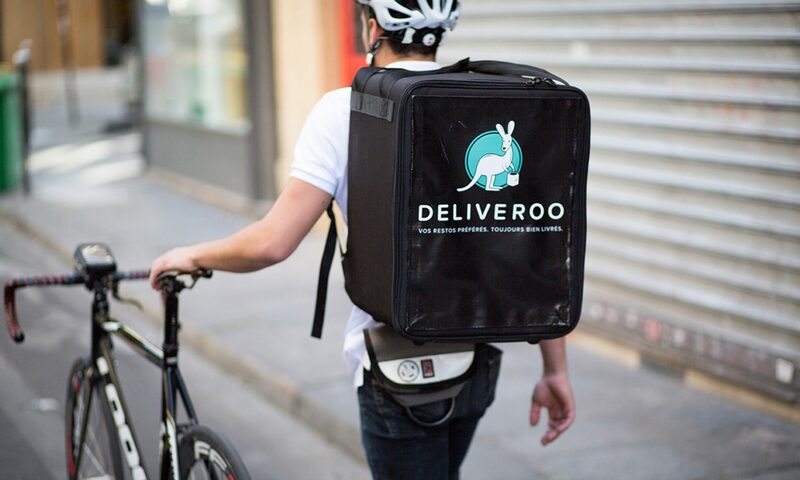 How many Deliveroo shifts can you apply for? If you’re working the pay per hour system, then you can apply for as many Deliveroo shifts as you like (these come in hour slots). The problem is that it’s extremely difficult to get/change hours, so you’ll find it hard to get lots of hours without sending thousands of emails to Deliveroo. On the new system, you can apply for these Deliveroo shifts through the app. At the bottom of the main page or in the menu you’ll see a tab titled “my bookings”. If you click on this you can see all the shifts available for the next two weeks. Shifts are released every Monday for the following week. you need to be quick though. Like really quick. Shifts get booked up extremely fast and soon you are left with very few options. You can, however, switch a booking to “repeat”, which means it will automatically apply for this shift every week; this does not necessarily guarantee that you’ll get the shift. I would just apply for every shift you can at the beginning of the week and then cancel the ones you can’t do. There are two different types of hours: repeat and instant. Repeat hours are ones which will “repeat” every week. You tell Deliveroo what your availability is each week (e.g. evenings and weekends), and they will give you shifts at these times. On Staffomatic, your repeat shifts will show up as: your area – REPEAT. You will see lots of other shifts on Staffomatic, but the only ones which apply to you are the ones with your name underneath them; all of the other ones are for the other riders. Instant shifts come up in green and anyone can apply for them. There is a small red box next to them with how many people are needed and how many have signed up. You can get these shifts by checking the Staffomatic site often and keeping a look out for the green shifts. If you ever have any problems with Staffomatic, or want to change your availability, then you can get in touch with Deliveroo support. When you signed up to Deliveroo, you should have got an email from Staffomatic with an address of the person who set up your account. You can send them an email and cross your fingers that they might read it. Next PostNext What Deliveroo shifts earn the most?